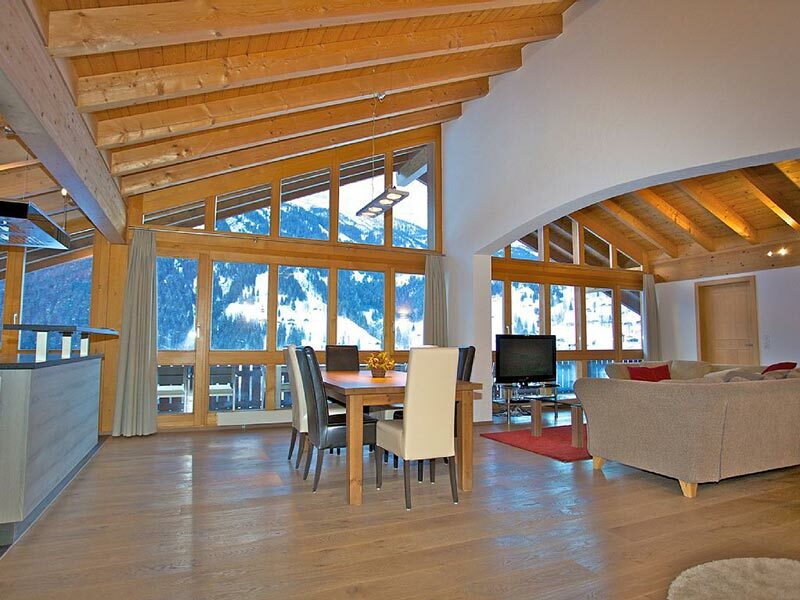 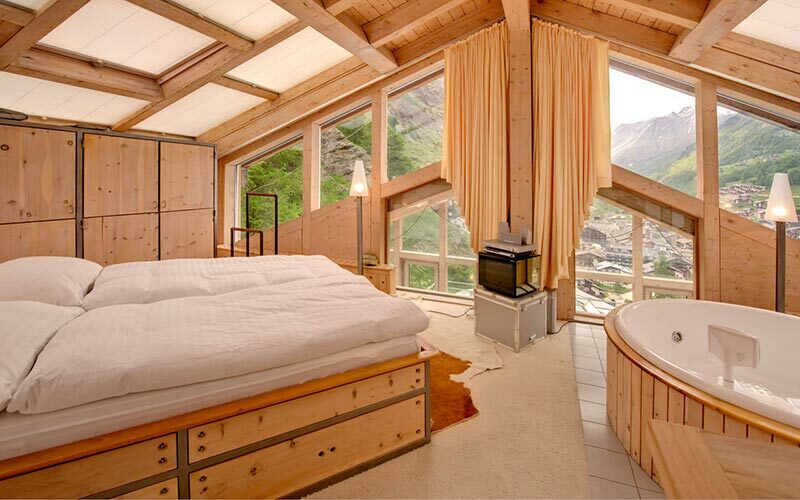 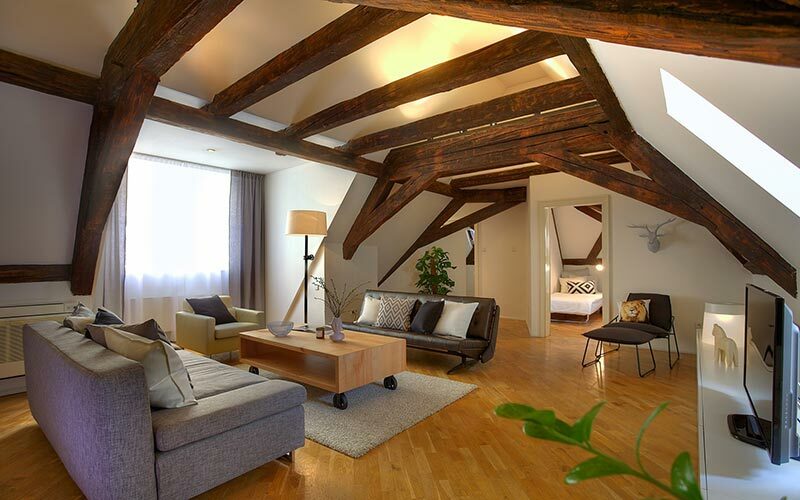 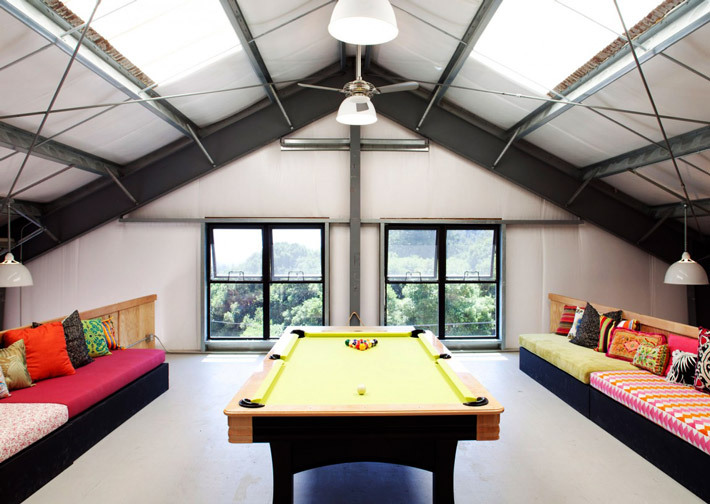 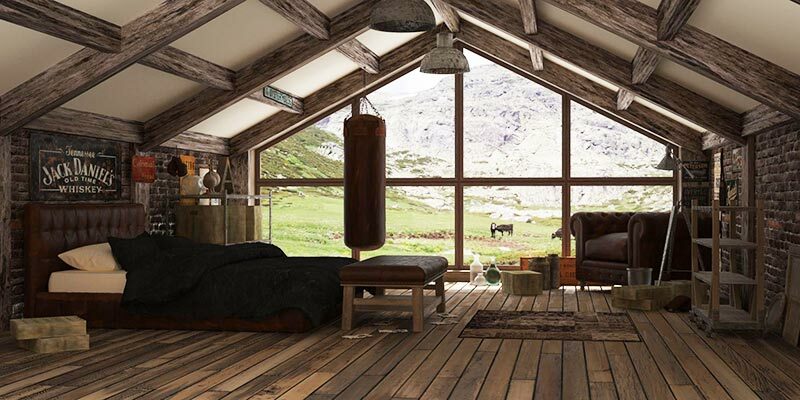 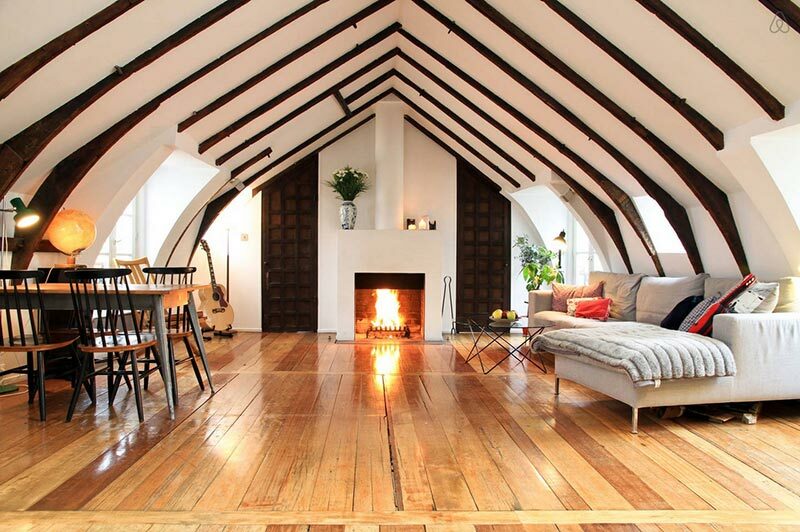 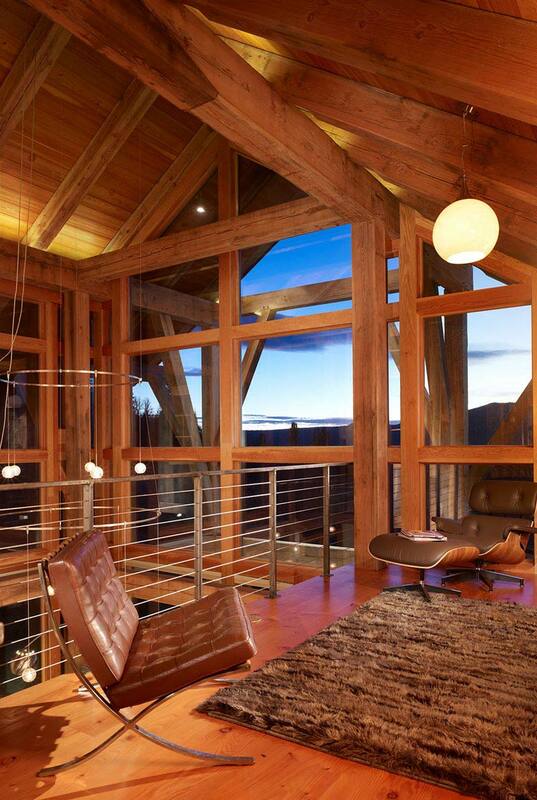 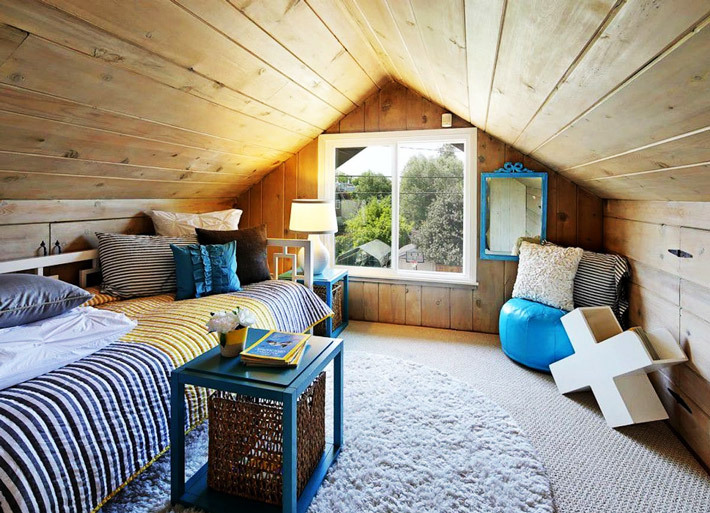 You may choose attractive interior design to the attic space. 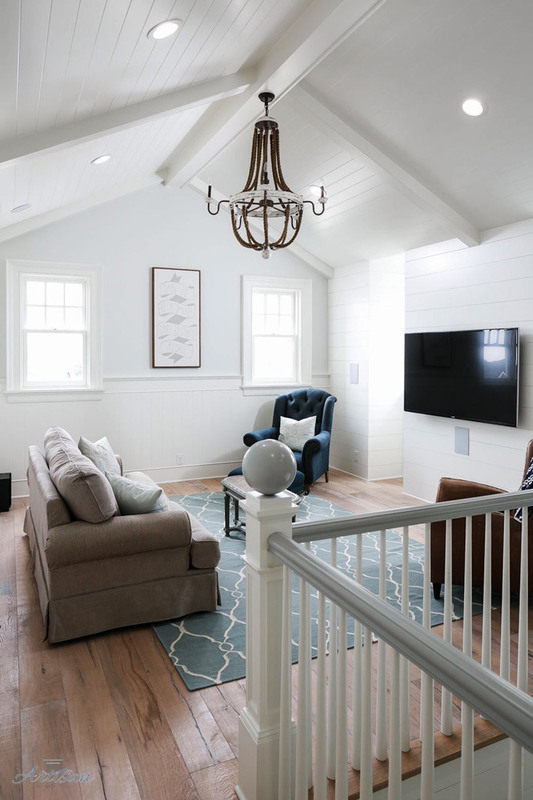 For instance it is possible to make beautiful bedroom and even a living room; however this space may be used as utility room, so you may equip it into a wardrobe, small gym to home studio, where you may do your hobbies. 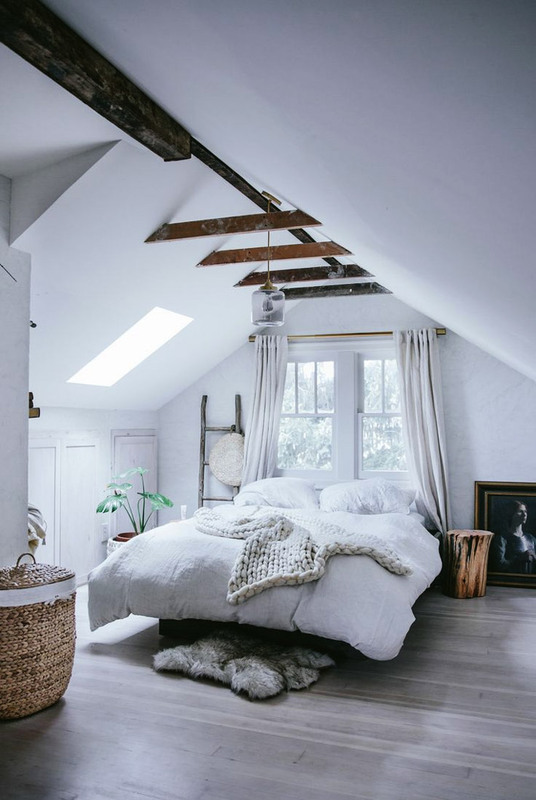 They can very well be the details that make the room feel cozy. 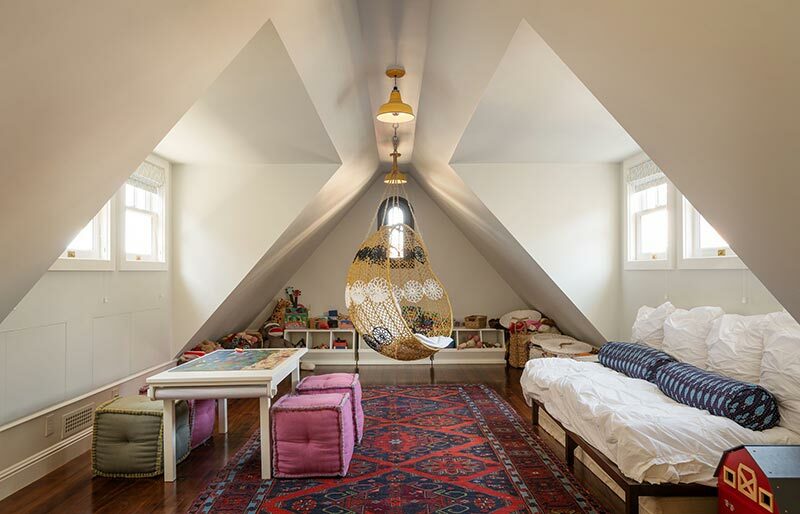 Kids tend to love small spaces, so converting an attic into a child’s room is a natural choice. 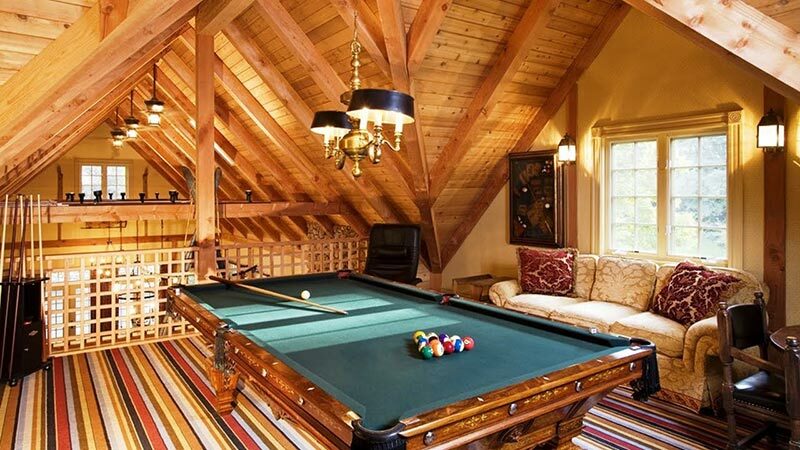 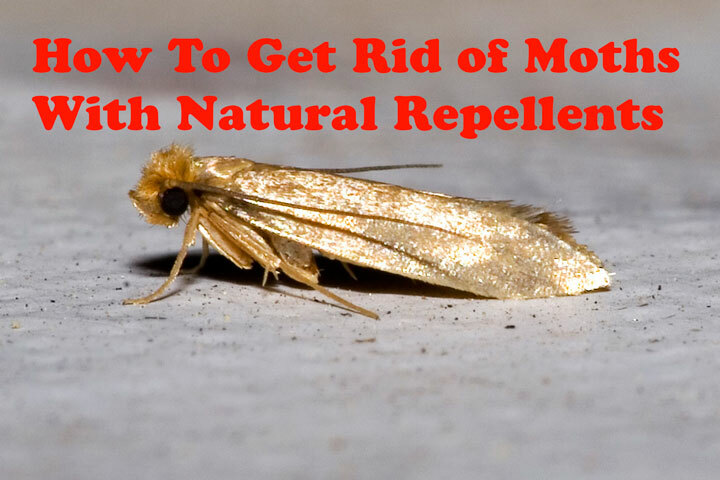 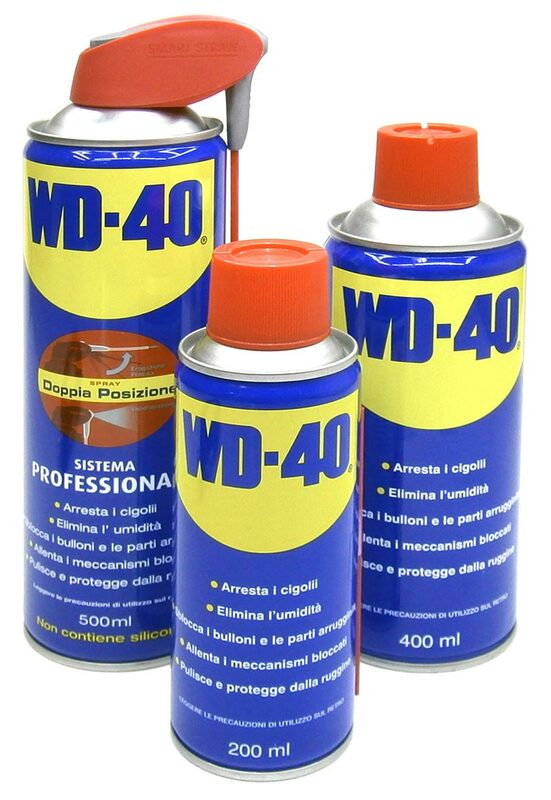 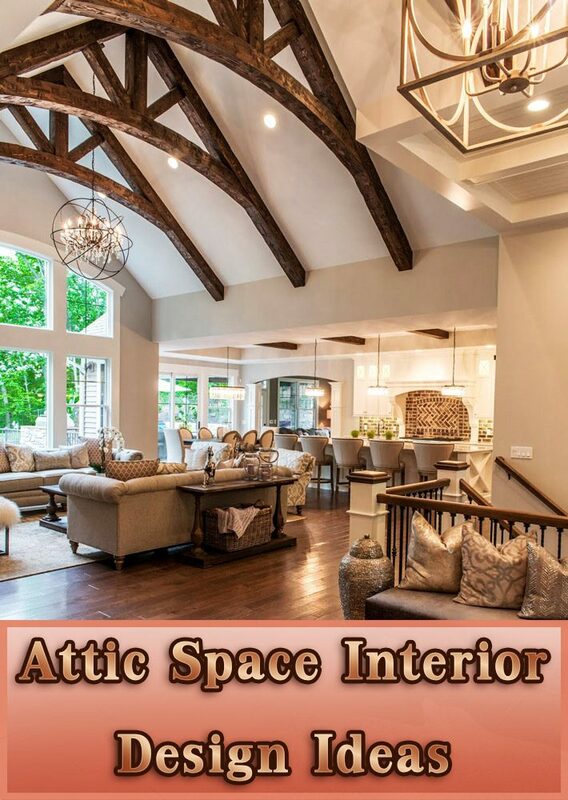 However we recommend using attic space in not an ordinary way. 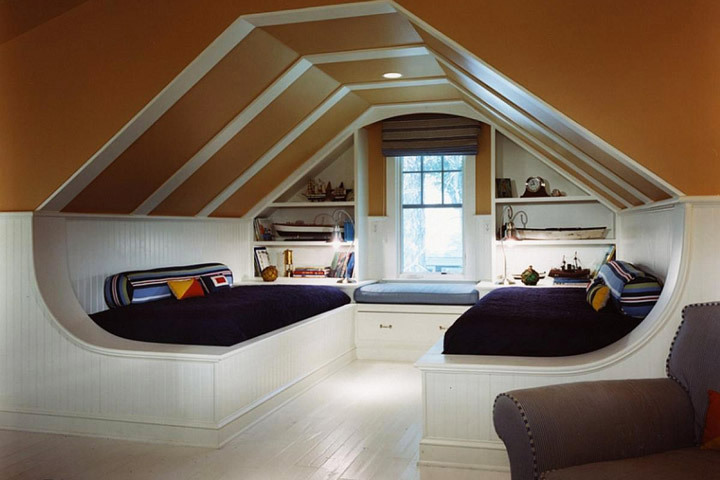 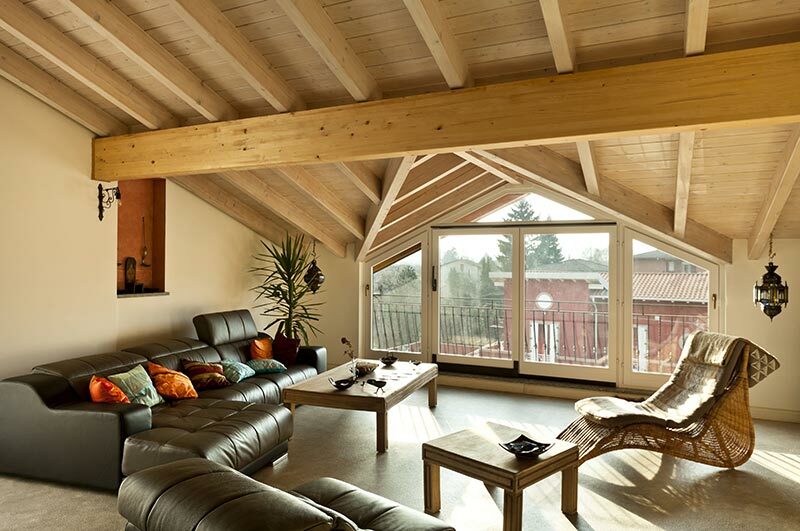 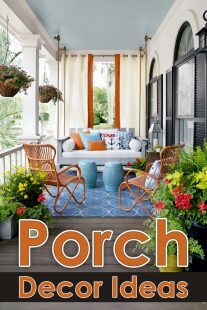 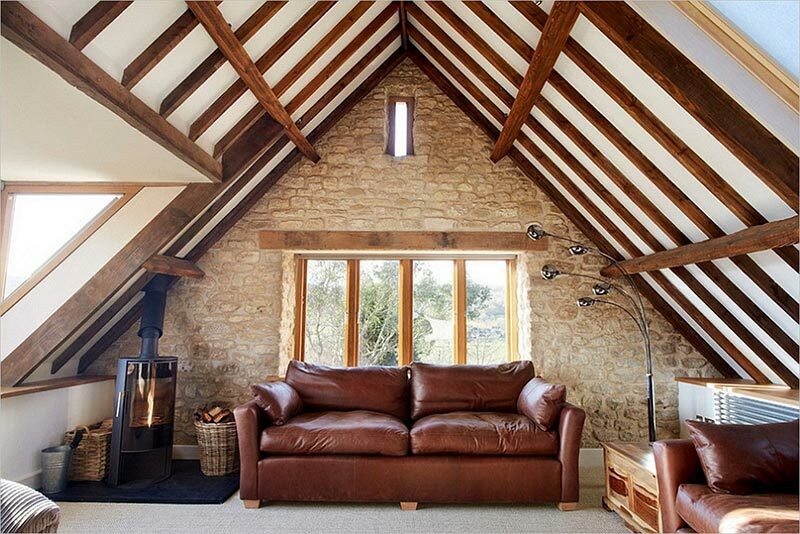 See our photo ideas where you may find many kinds of interesting interior ideas for the attic space. 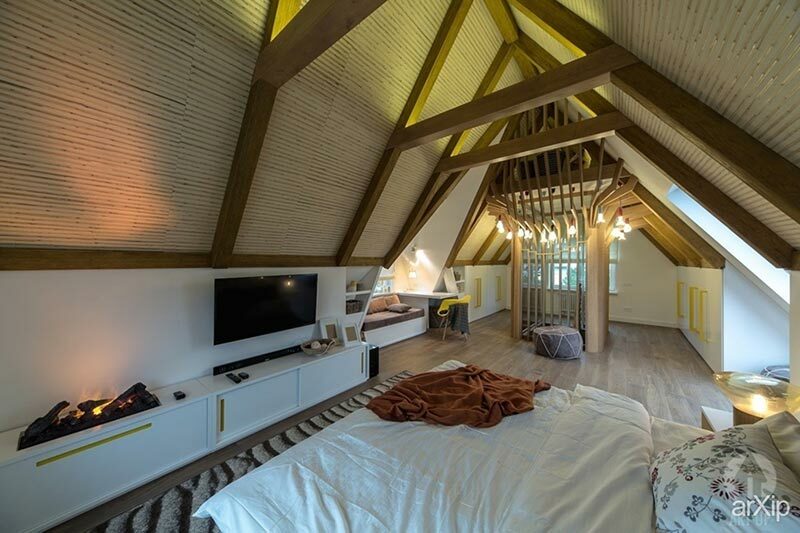 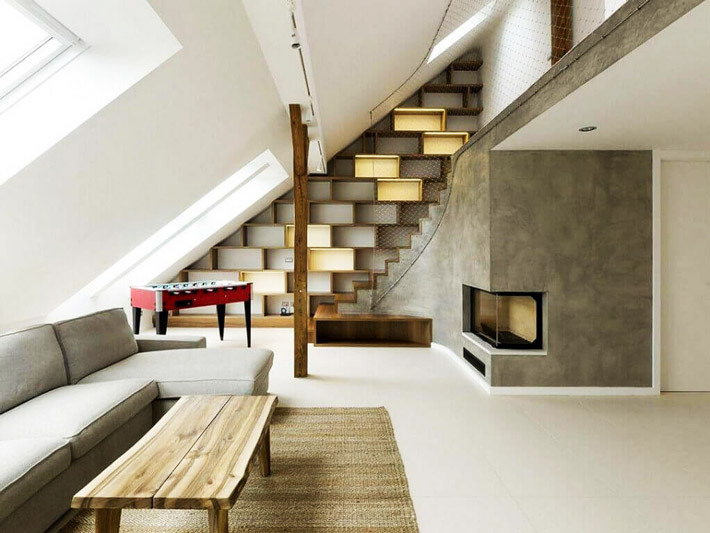 Make sure that attic is an ideal place for materialisation of various design ideas; moreover it is possible to make the interior of the attic completely different than the basic design of your home. 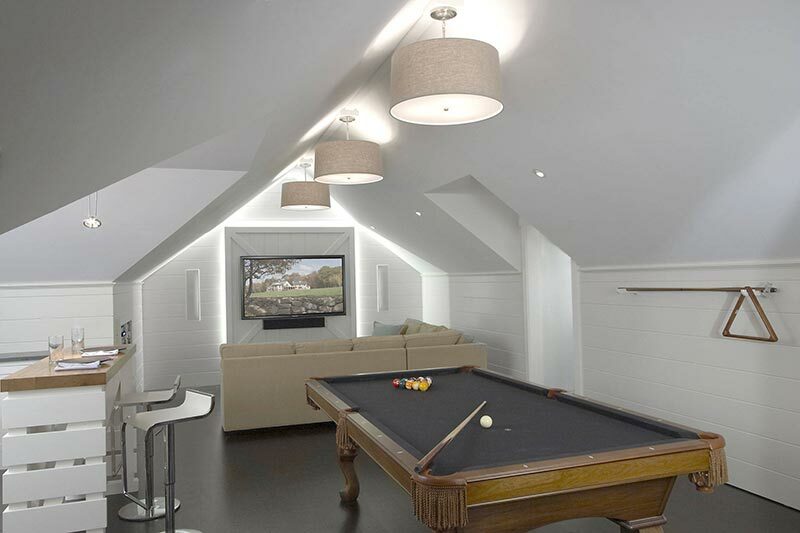 Also you may equip small home theatre to meet friends or gather with family. 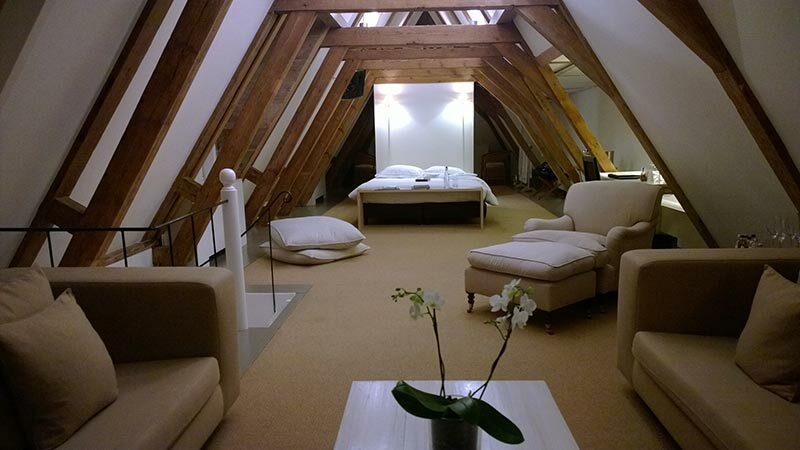 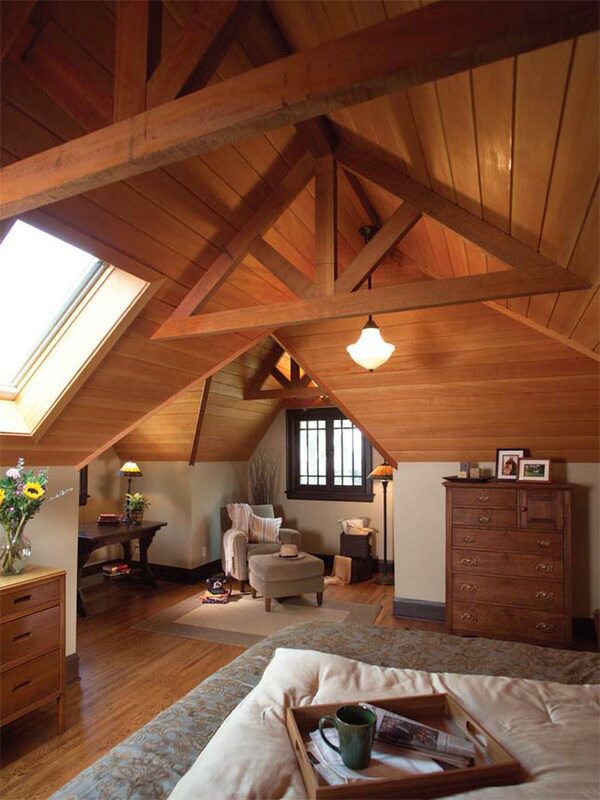 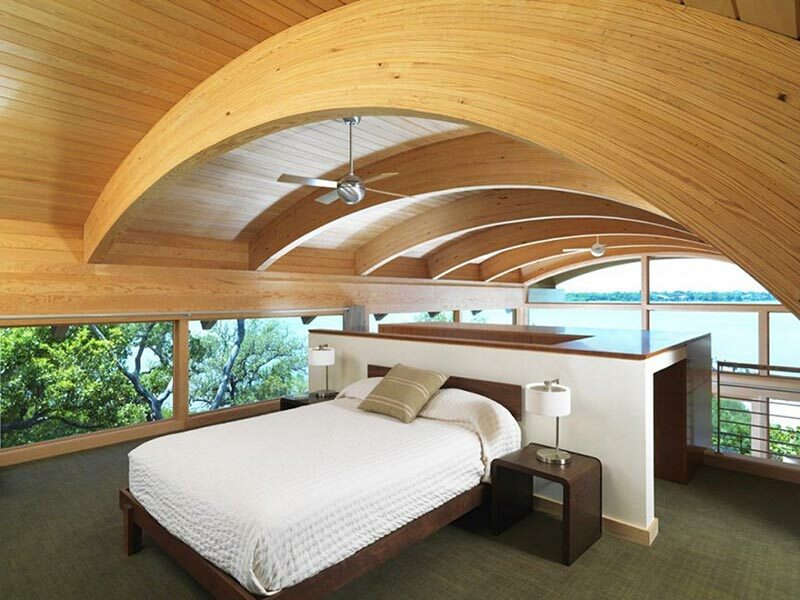 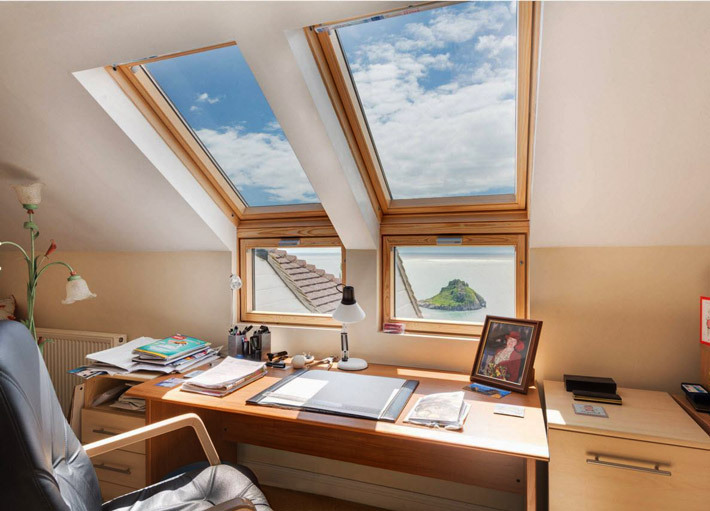 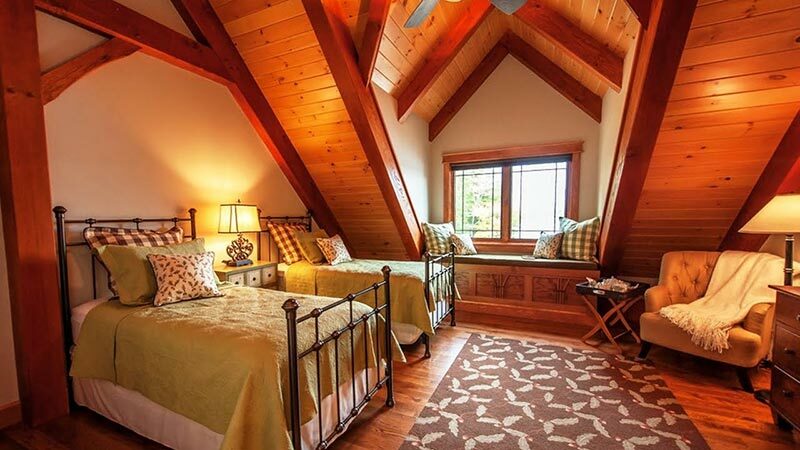 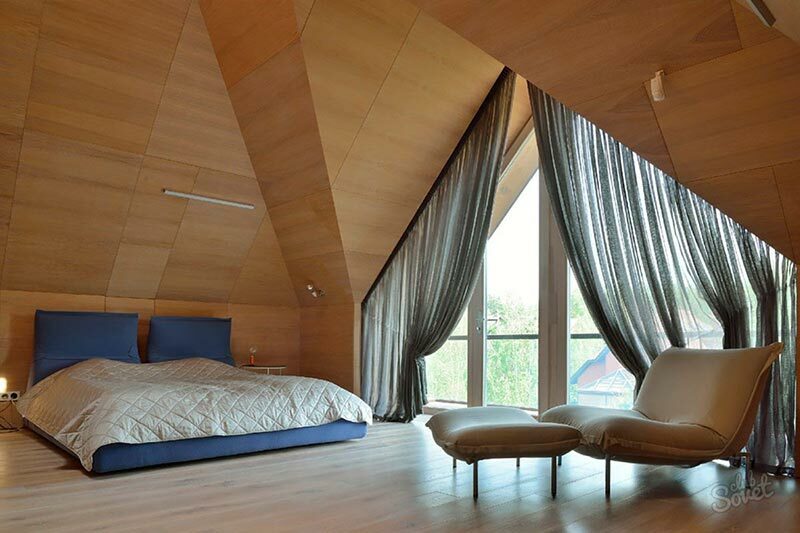 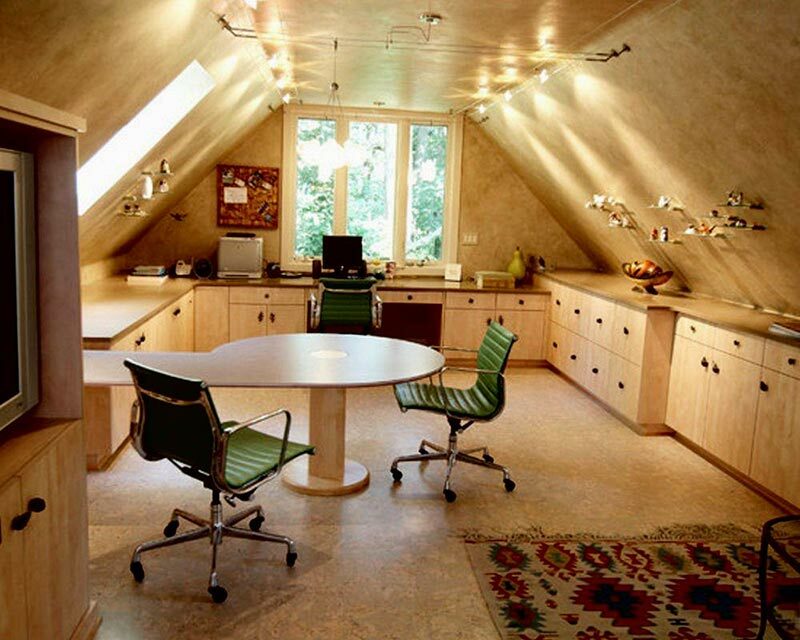 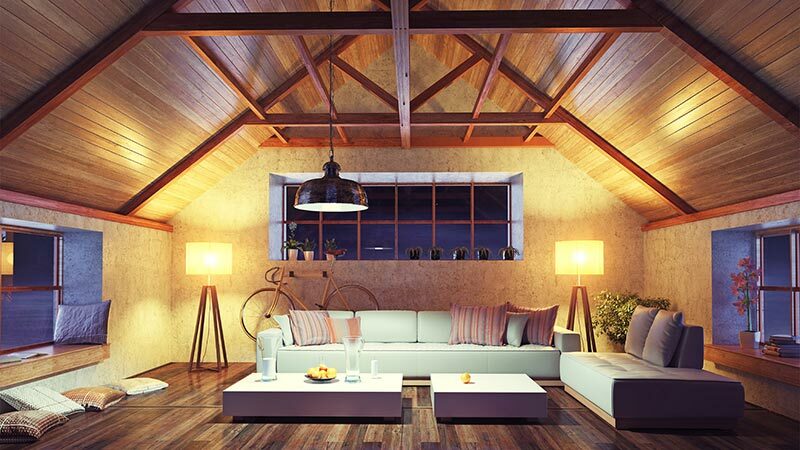 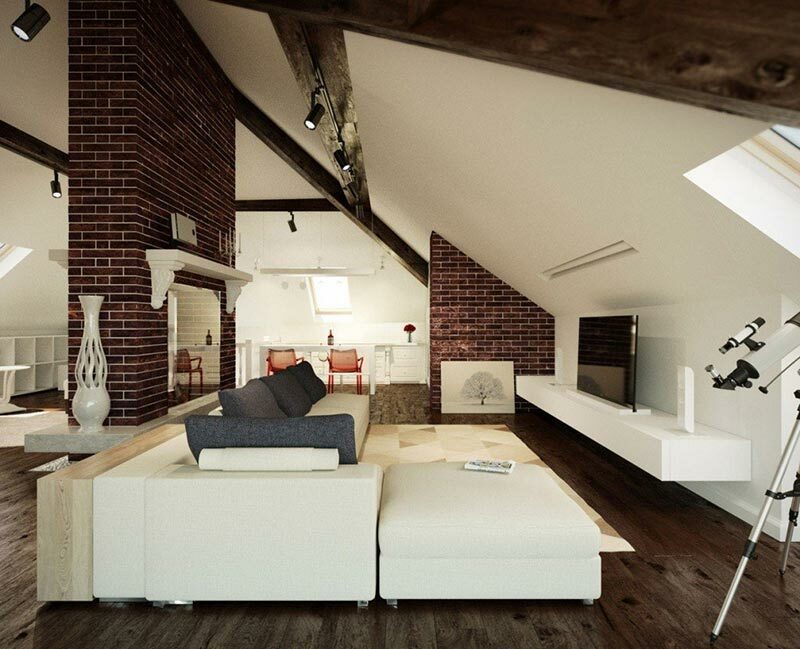 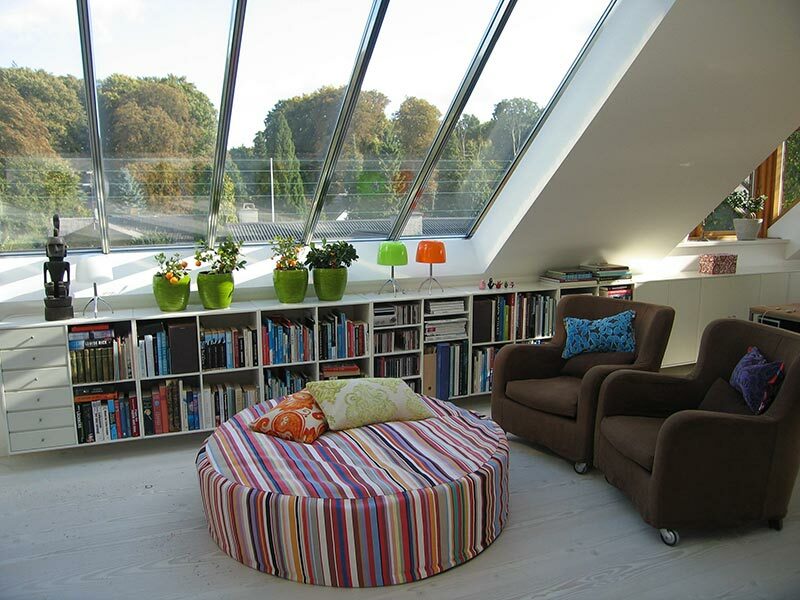 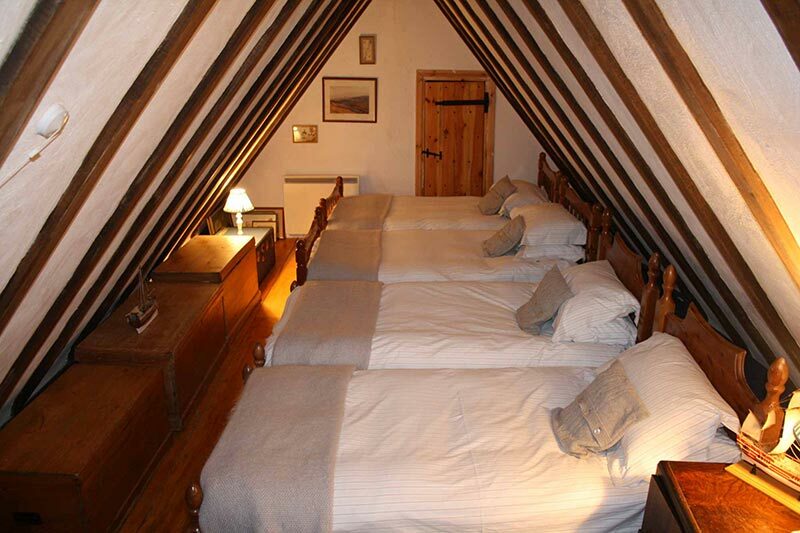 Attic space may be easily turned into lovely rest-room, and large space will help to leave out your dreams.